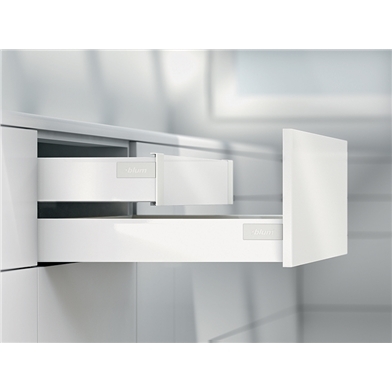 Blum Antaro drawers offer stylish and reliable drawer boxes available in a choice of colours that are at home in kitchens, living areas, bathrooms and bedrooms alike. 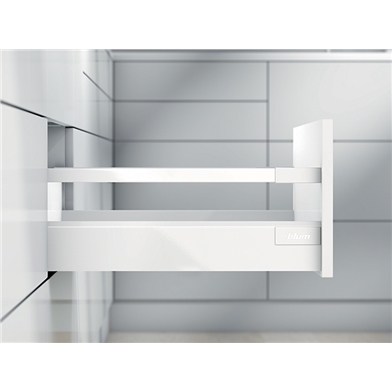 The sleek minimalist design offers external and internal drawer solutions that are supplied pre-assembled for your convenience. 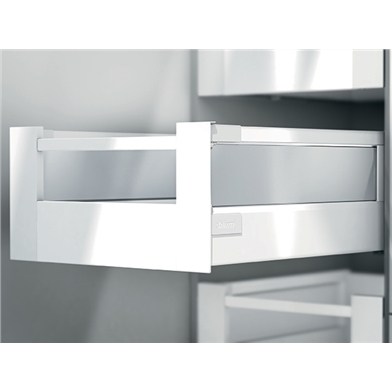 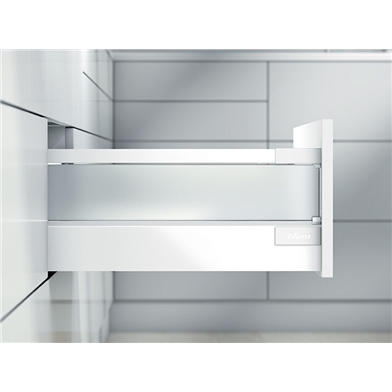 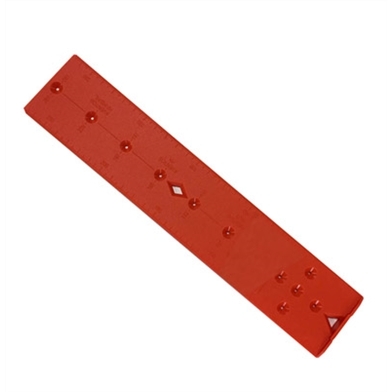 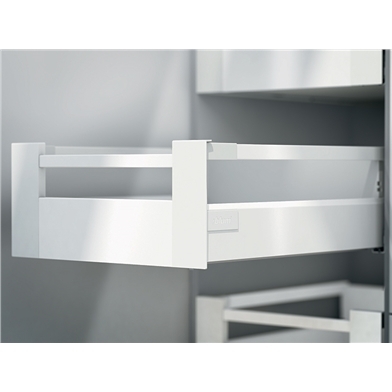 Full extension drawer runners allow for full access to every part of the drawer and soft close ensures a silent effortless closing action every time even when fully laden. 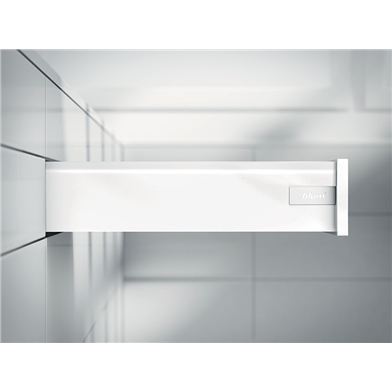 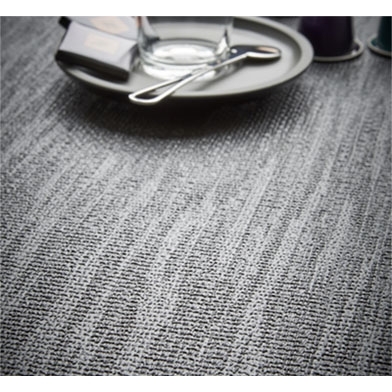 All Blum products are supplied with a lifetime's guarantee to support the products exceptional quality. 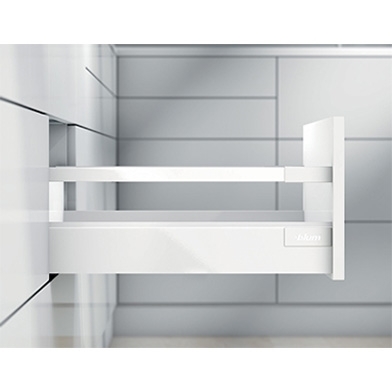 View Blum's Space Tower the ideal storage solution for kitchens and bedrooms, not just offering great storage but a design that gives style and practicality in abundance.